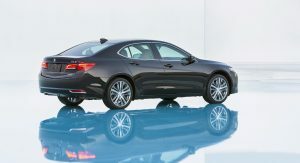 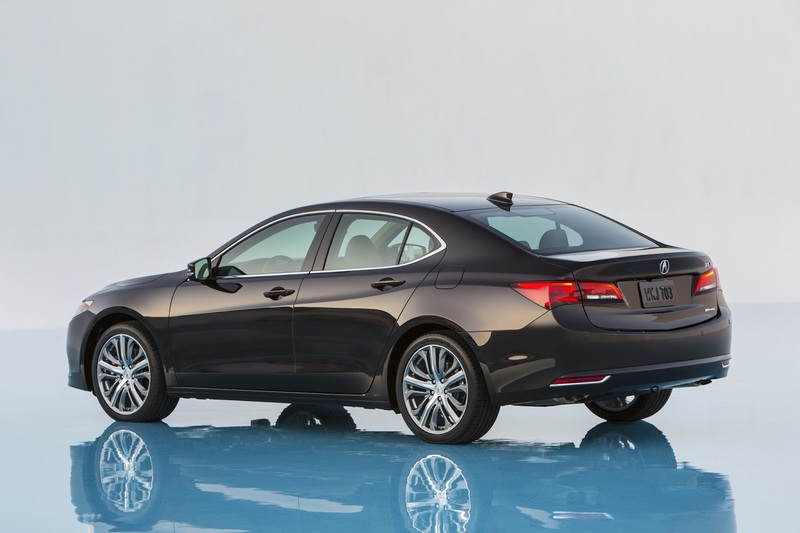 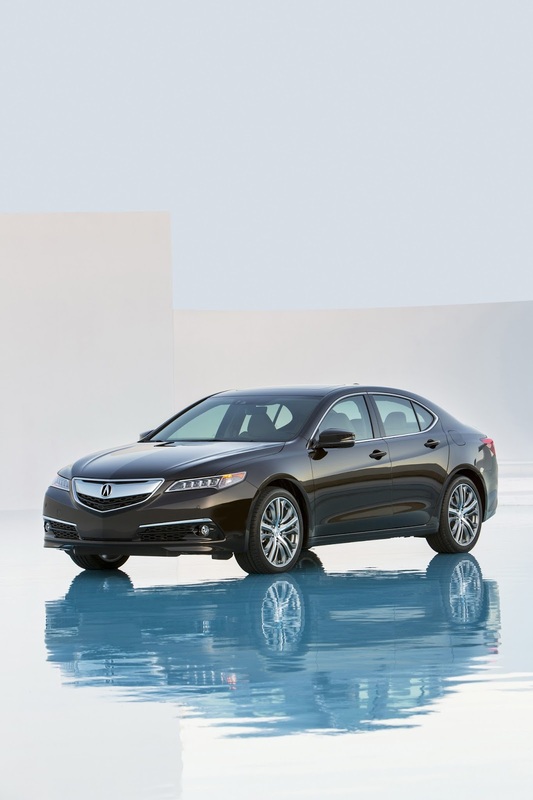 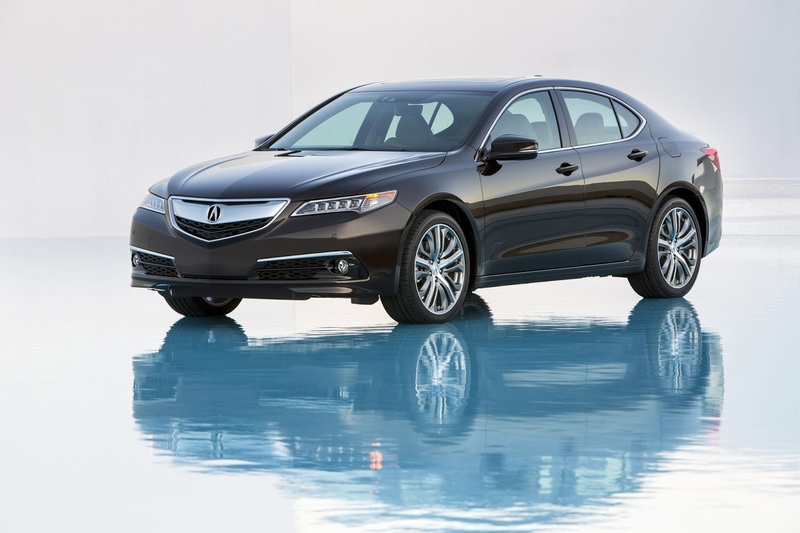 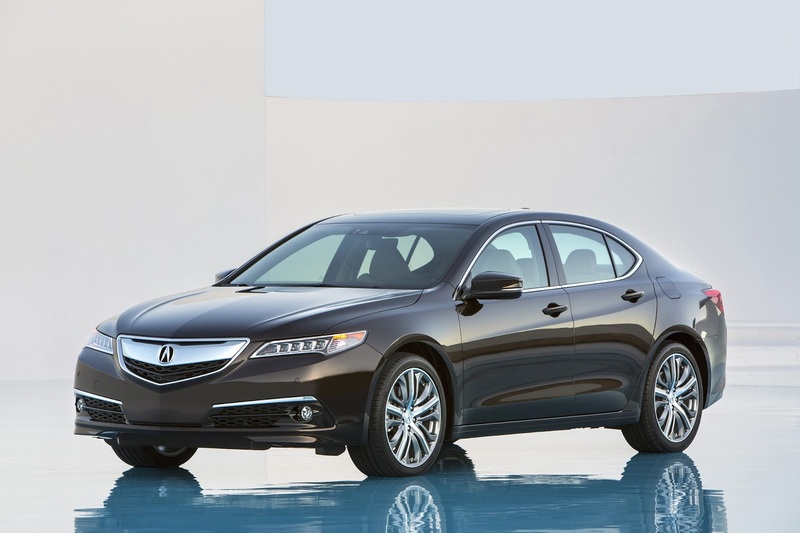 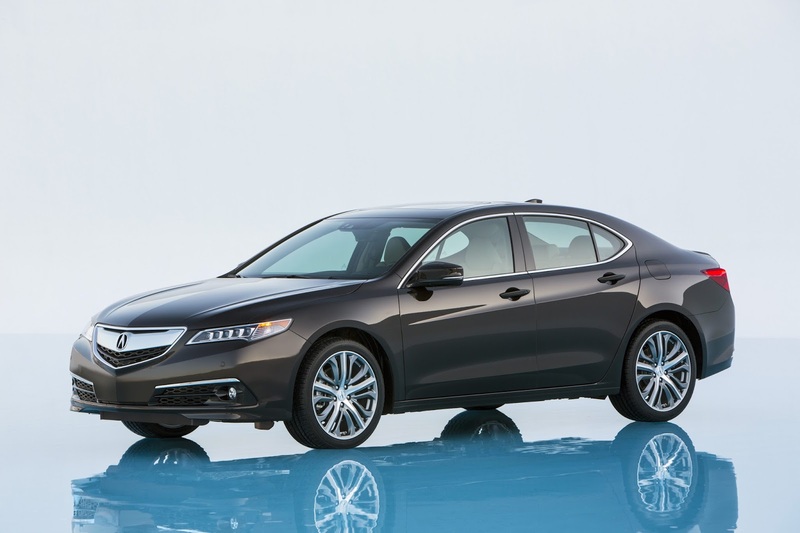 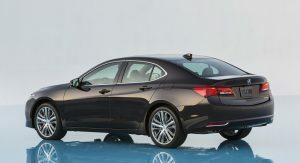 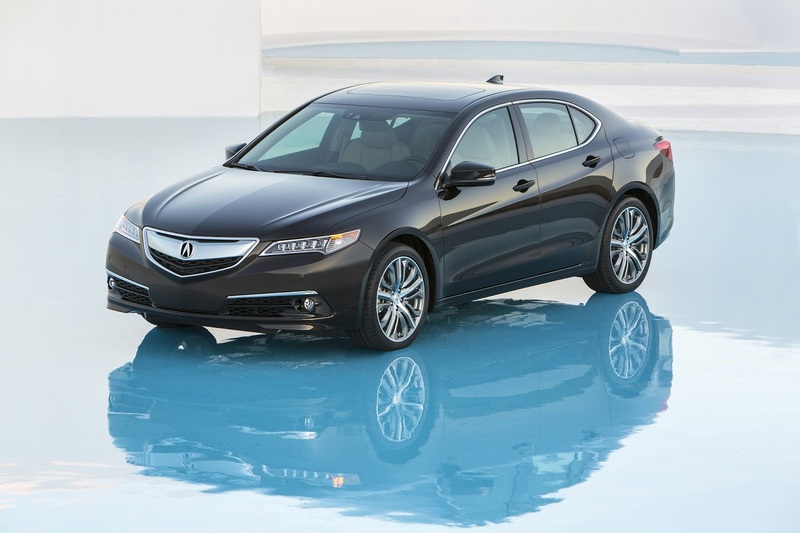 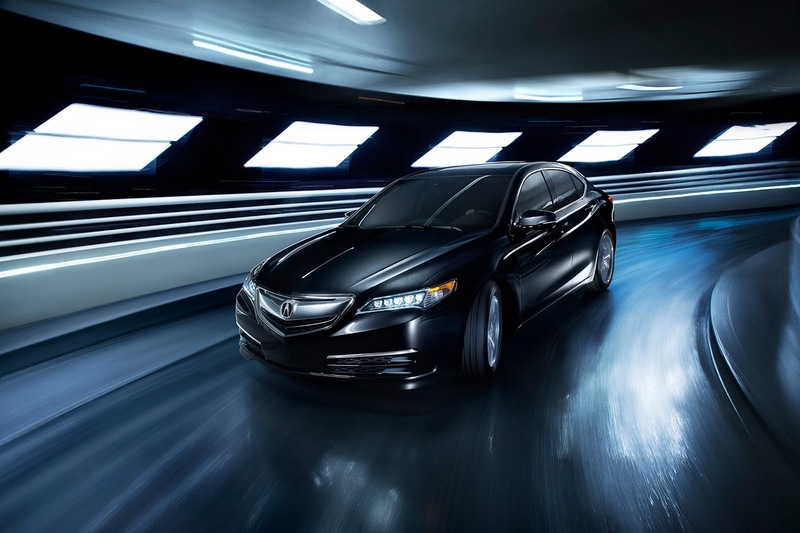 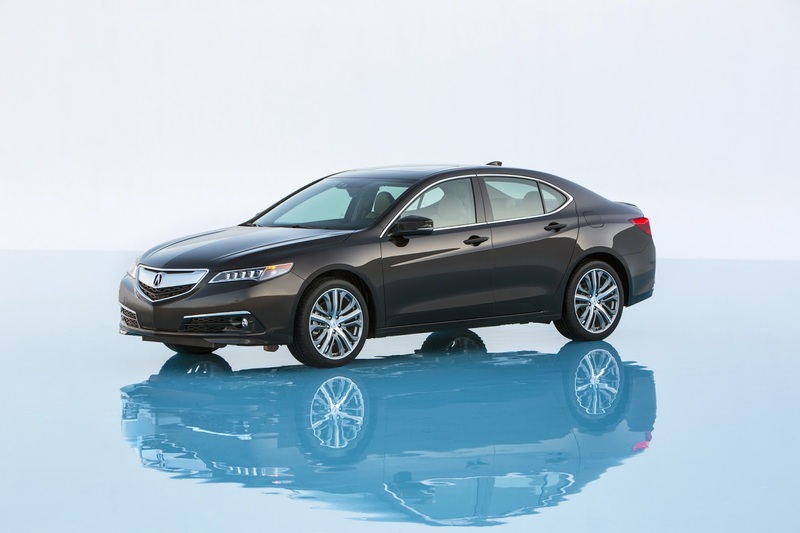 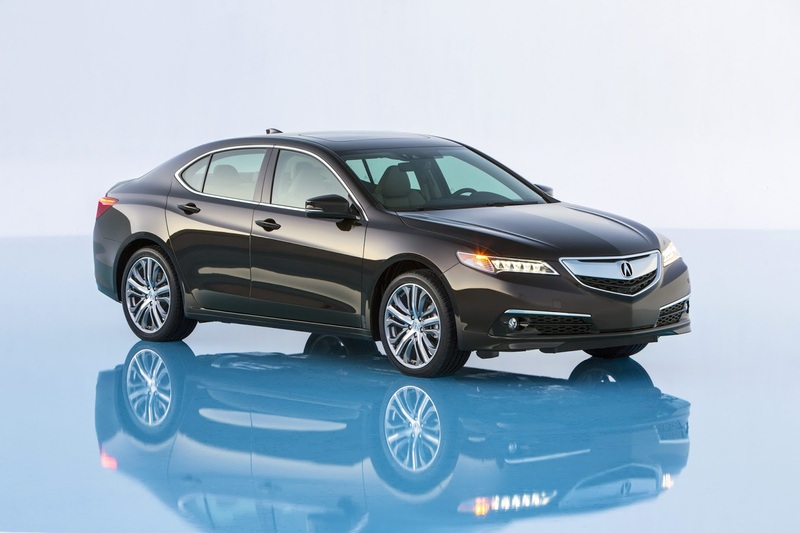 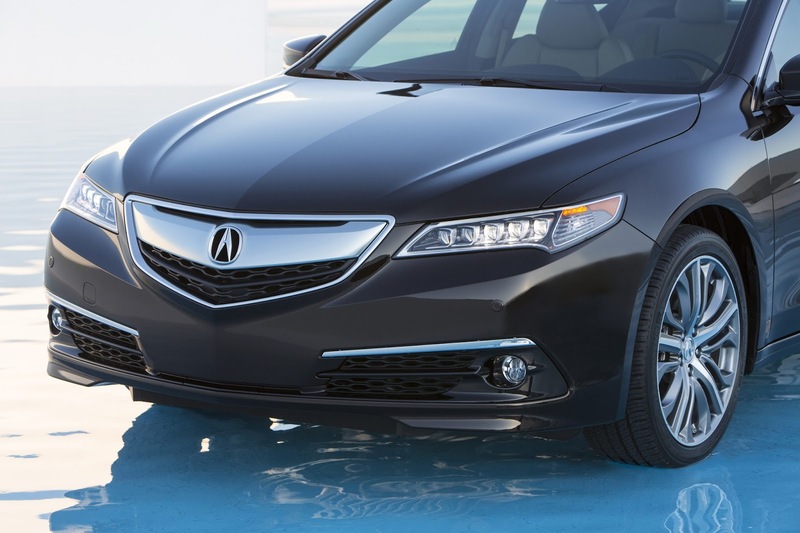 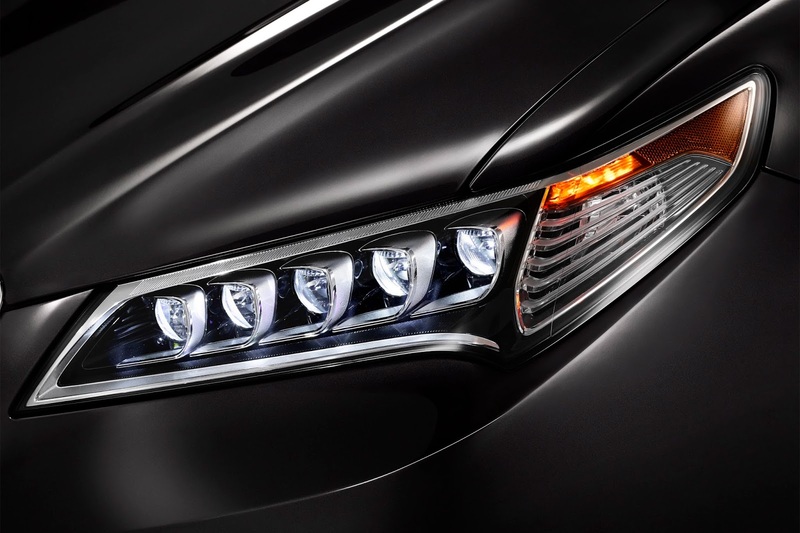 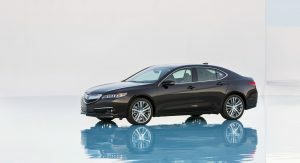 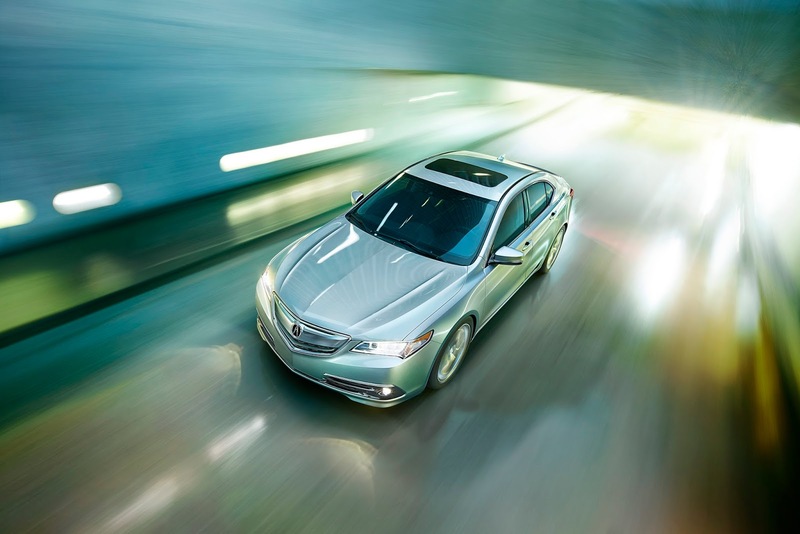 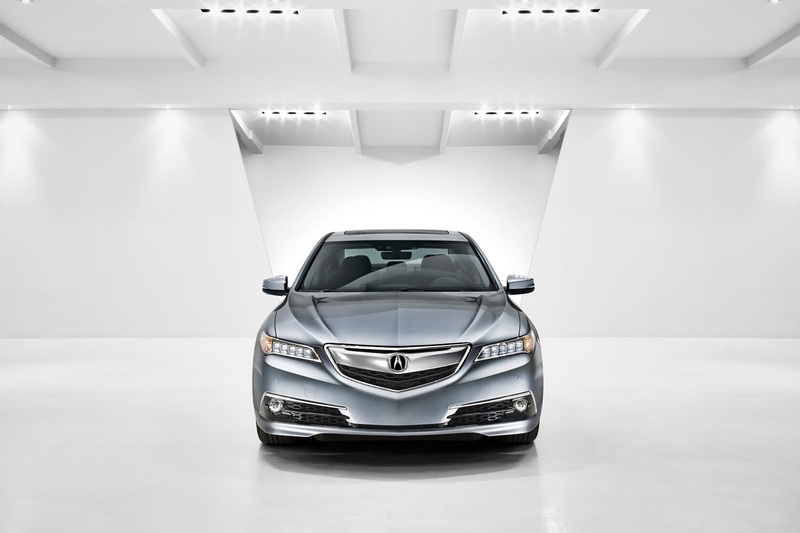 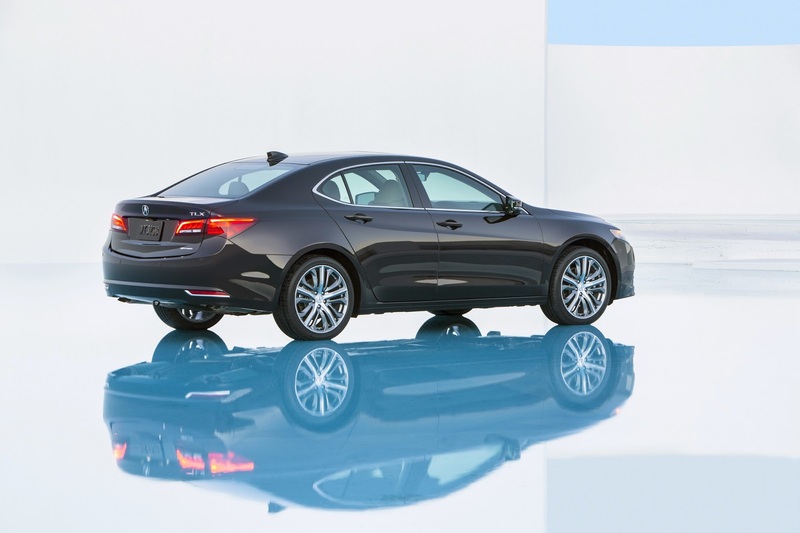 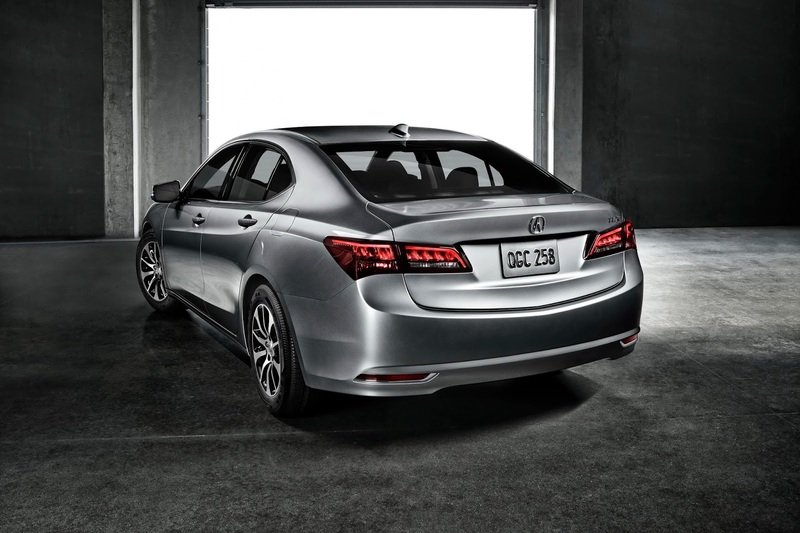 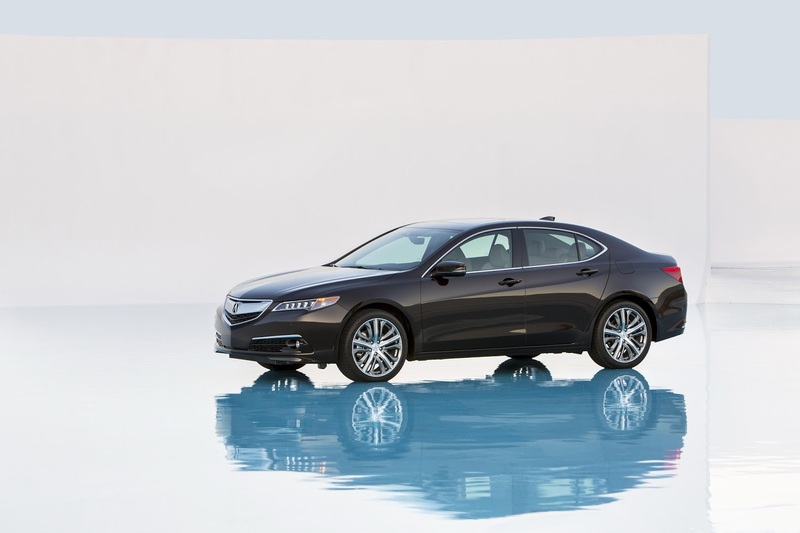 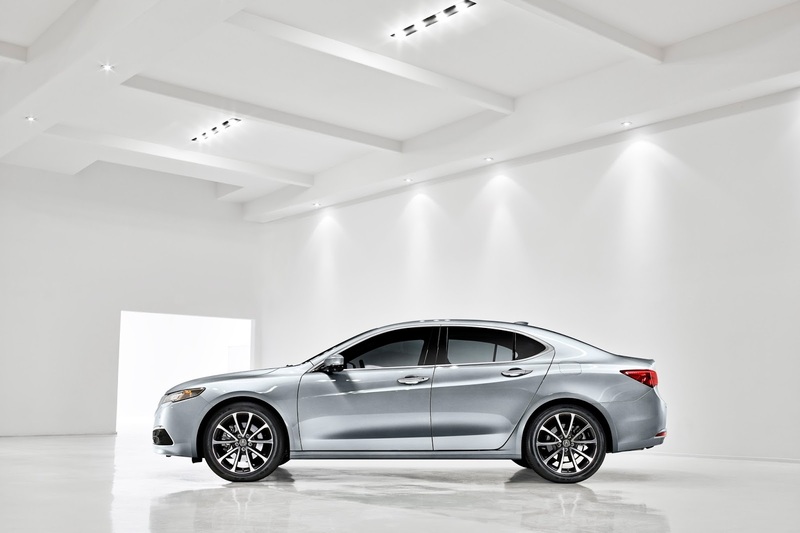 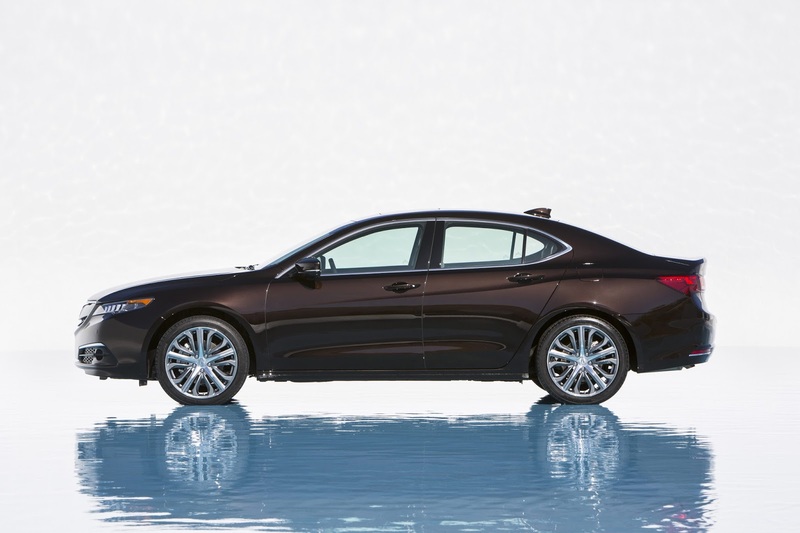 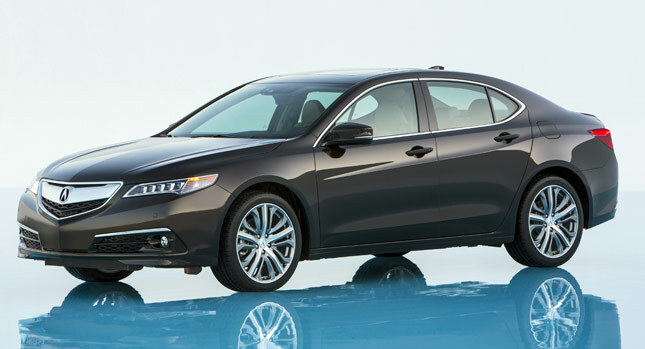 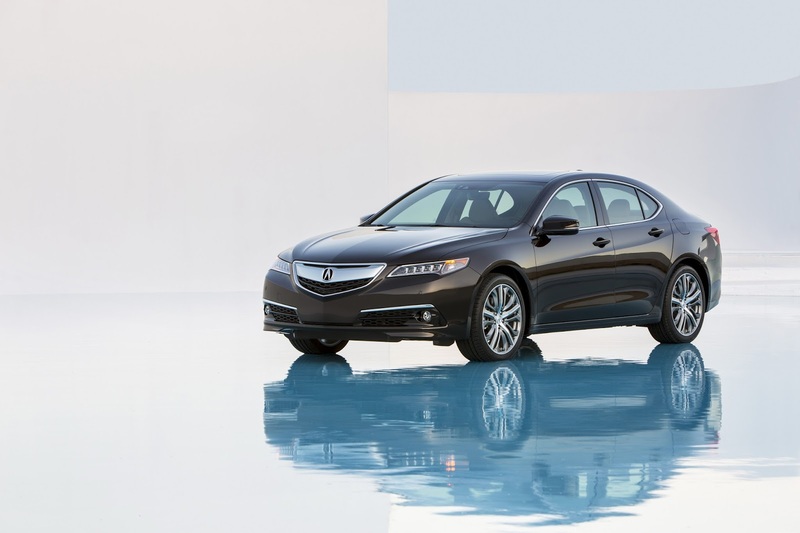 This is the all-new 2015 Acura TLX in its final production form that will go on sale later this year replacing both the TL and TSX. 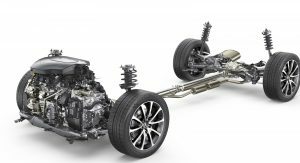 It’s 3.8-inches shorter than the TL, but because it keeps the same wheelbase length, it should offer similar space inside for passengers. 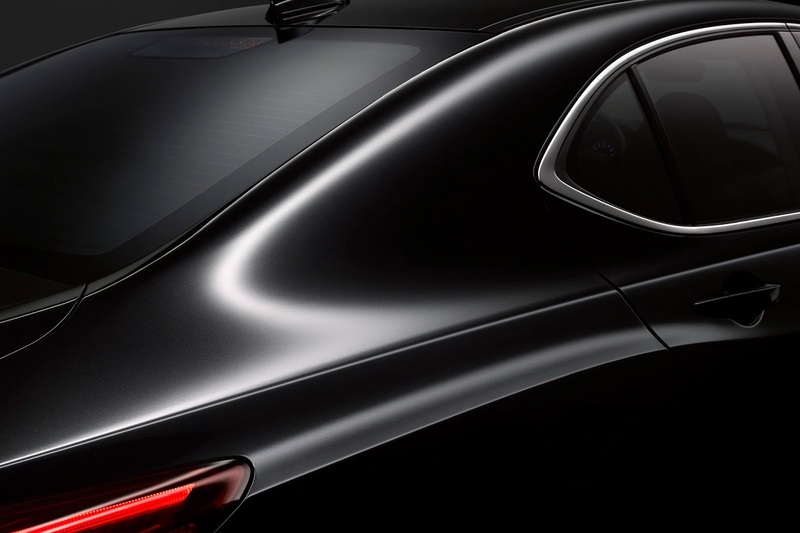 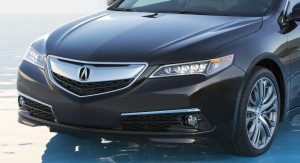 The styling is very close to the 2014 Detroit Motor Show concept, with only some minor alterations such as the bigger exterior mirrors, smaller wheels, and the absence of the bumper trims and spoilers – you could say that it’s more of a bigger ILX than a smaller RLX, and that applies to both the exterior and the (rather uninspired) interior. 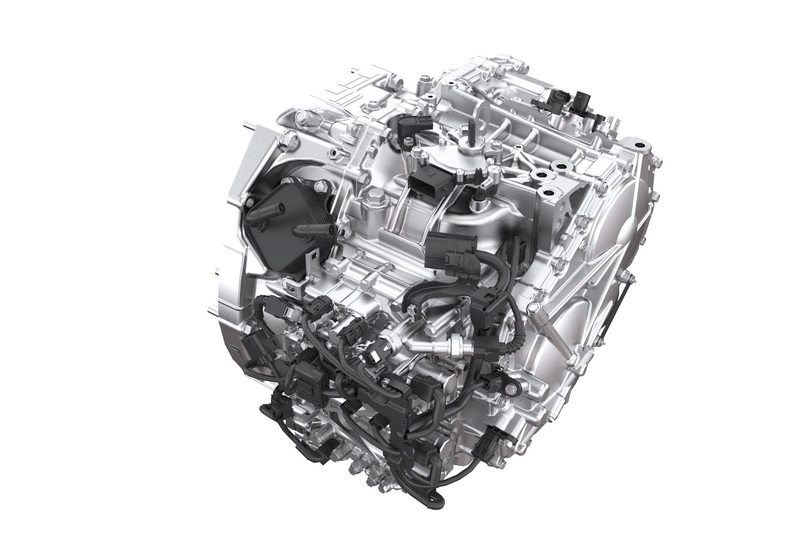 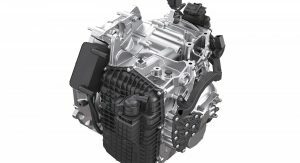 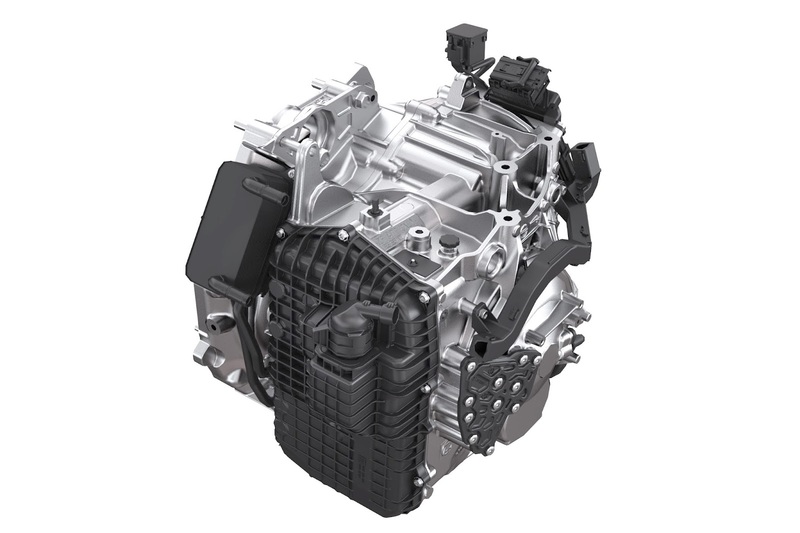 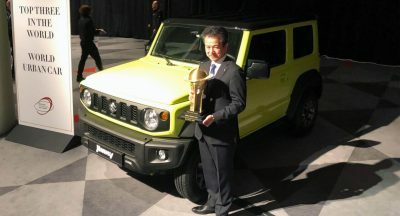 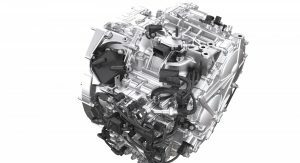 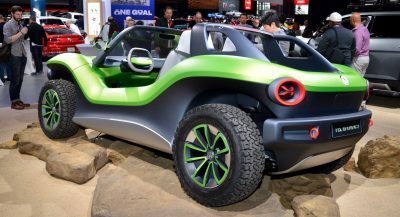 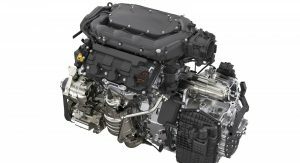 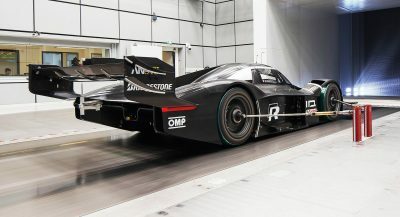 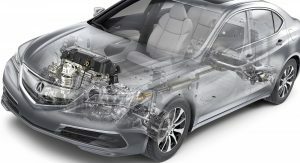 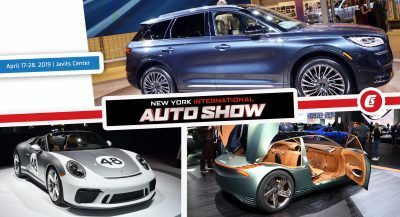 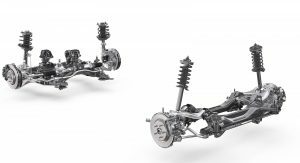 Two engines will be on offer in the States, a 2.4-liter 4-cylinder producing 206-horsepower linked to an all-new 8-speed dual-clutch transmission (8DCT) with torque converter, and a 3.5-liter V6 with 290-horses mated to a new 9-speed automatic transmission. 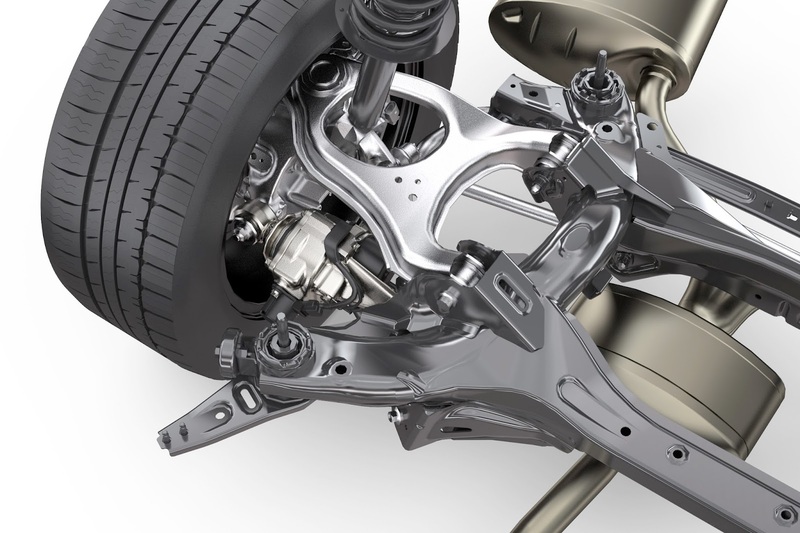 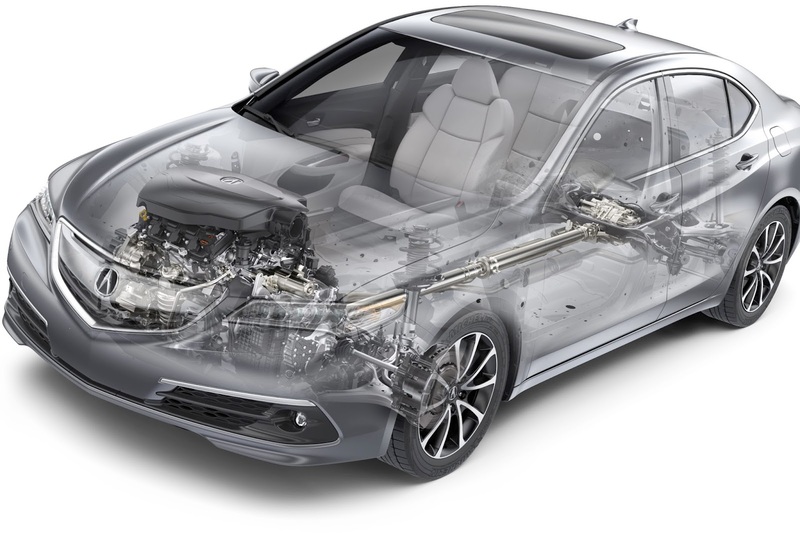 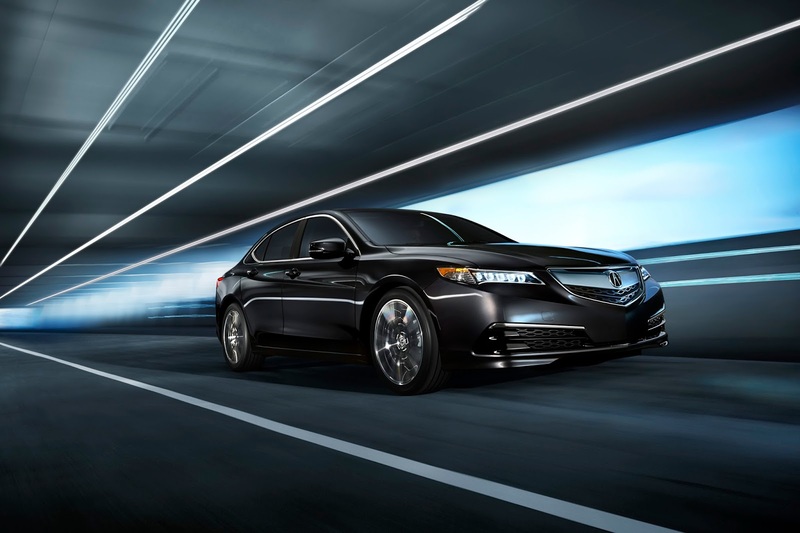 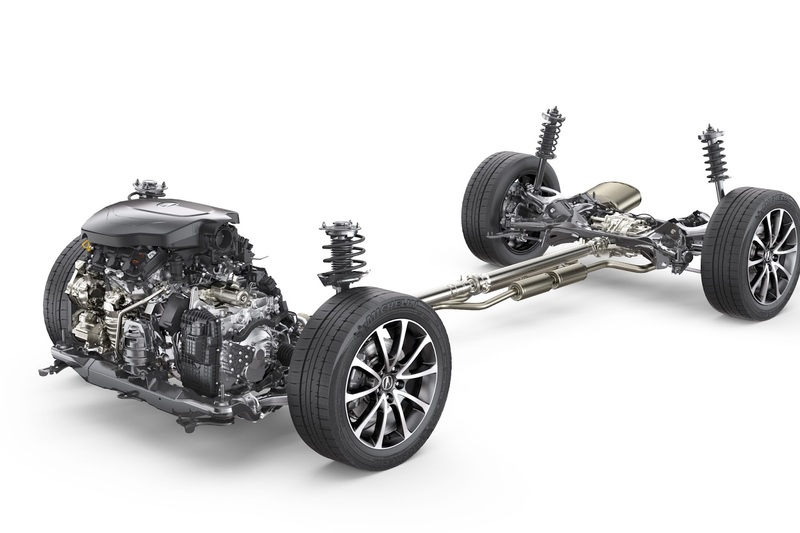 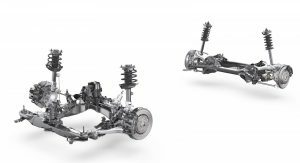 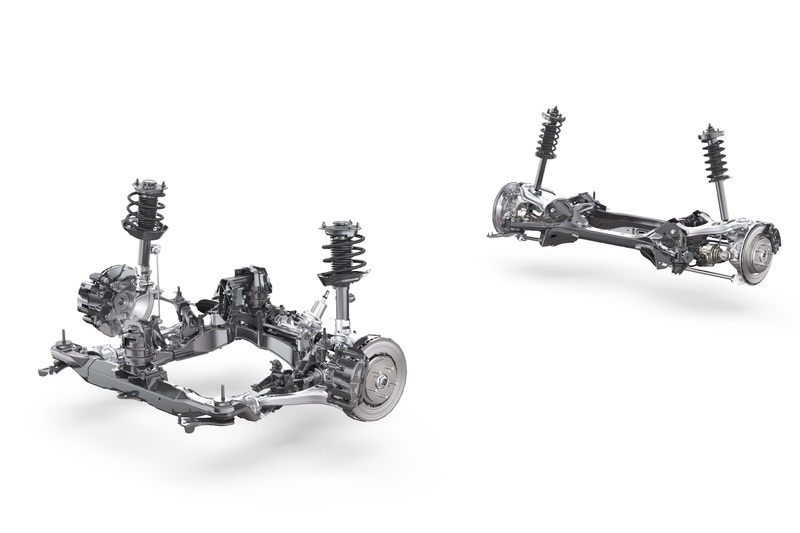 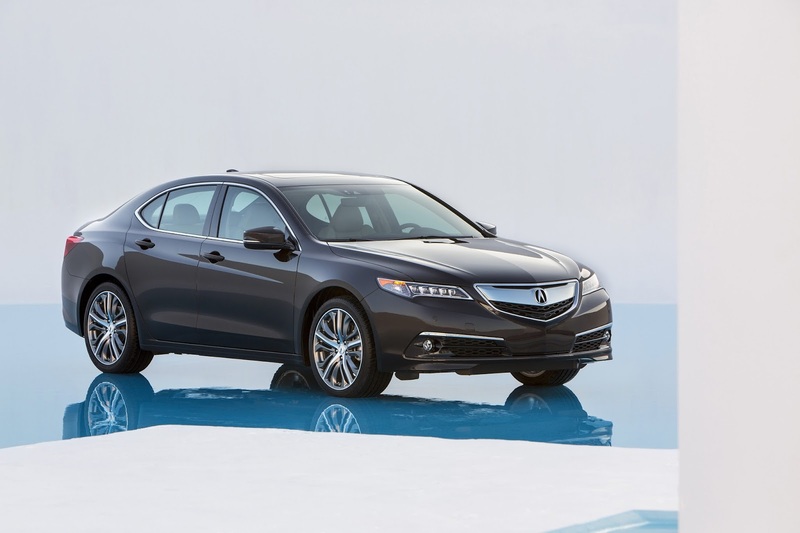 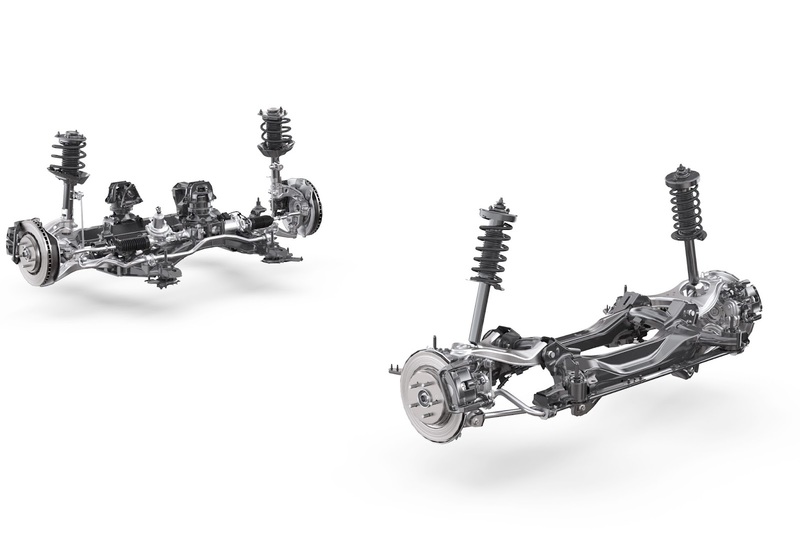 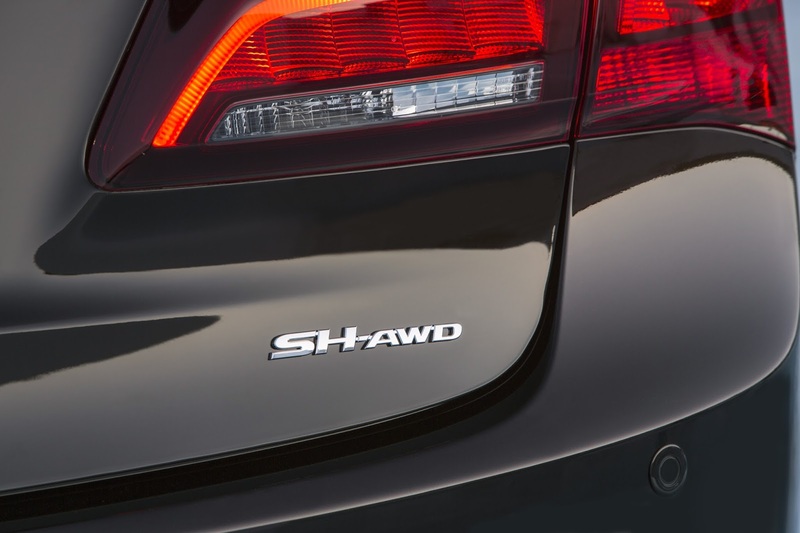 Both engines transfer power to the front wheels as standard, but with the V6, you can opt for Acura‘s latest-gen Super-Handling All-Wheel Drive (SH-AWD) system. 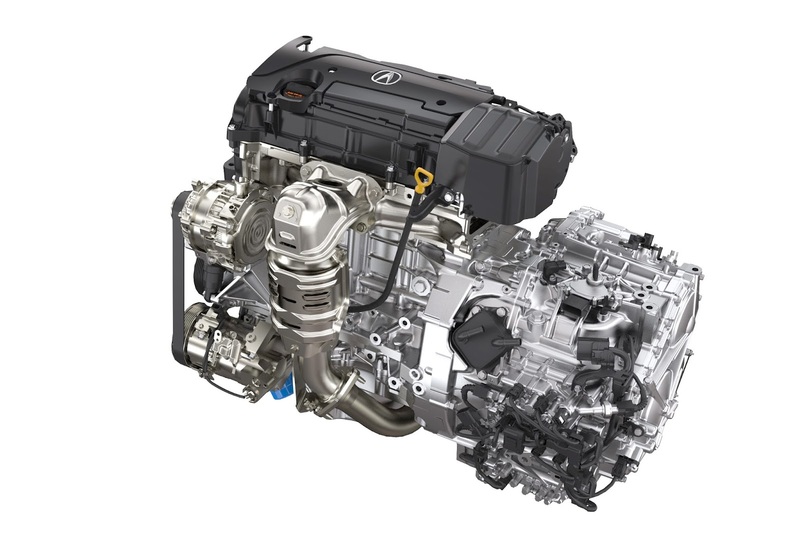 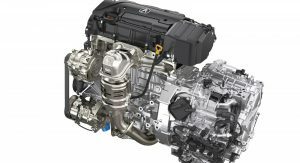 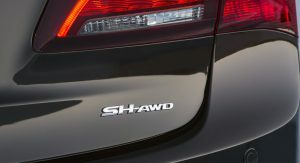 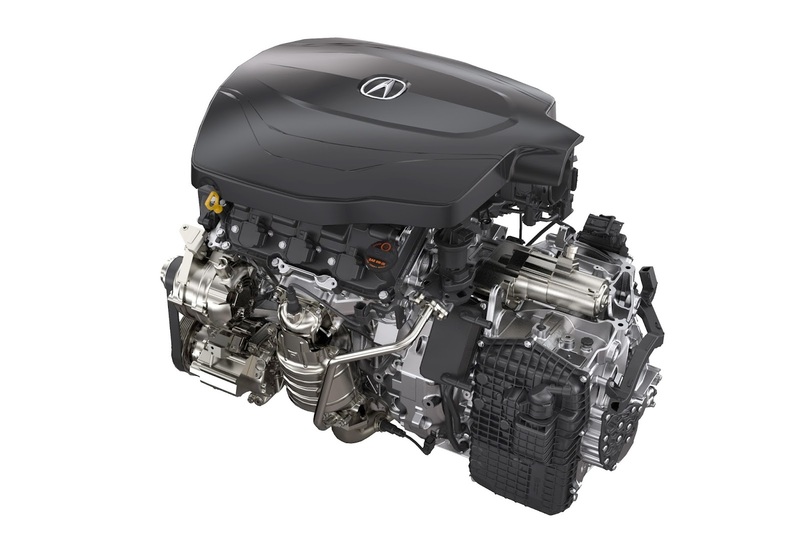 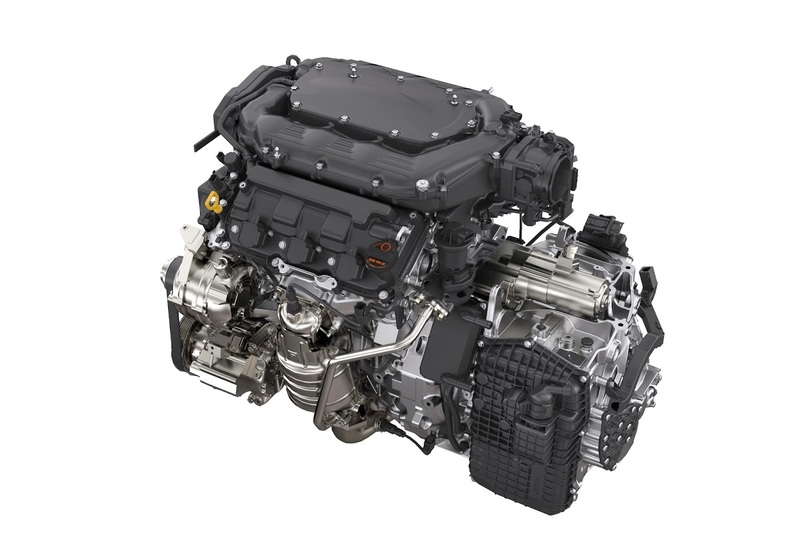 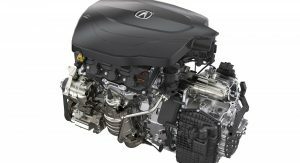 According to Acura, the 2.4L engine returns an anticipated EPA fuel-economy rating of 24mpg city, 35mpg highway and 28mpg combined, while the V6 model with 2WD delivers 21mpg city, 34mpg highway and 25mpg combined, and with AWD, 21mpg city, 31mpg highway and 25mpg combined. 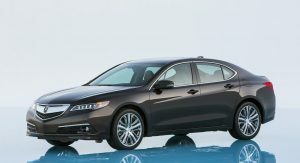 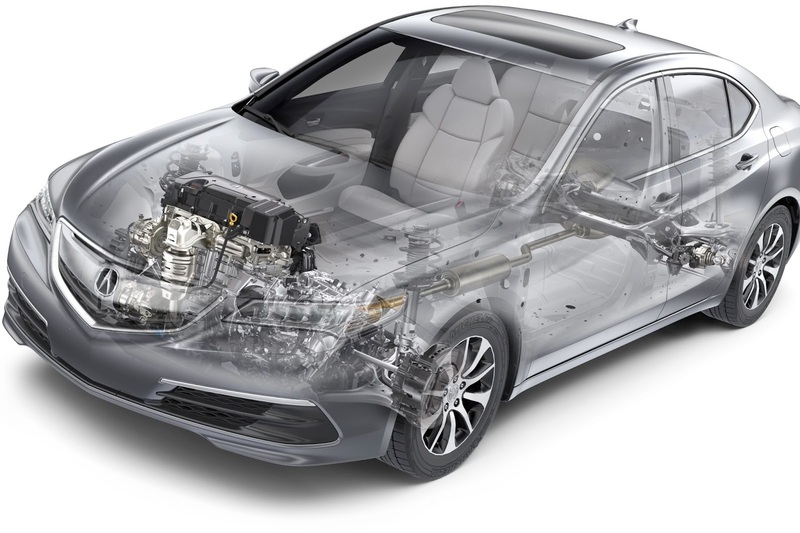 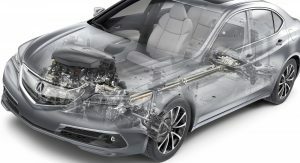 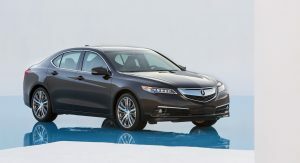 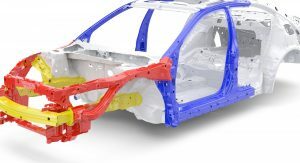 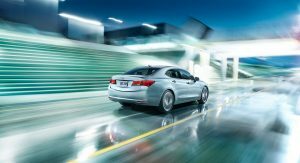 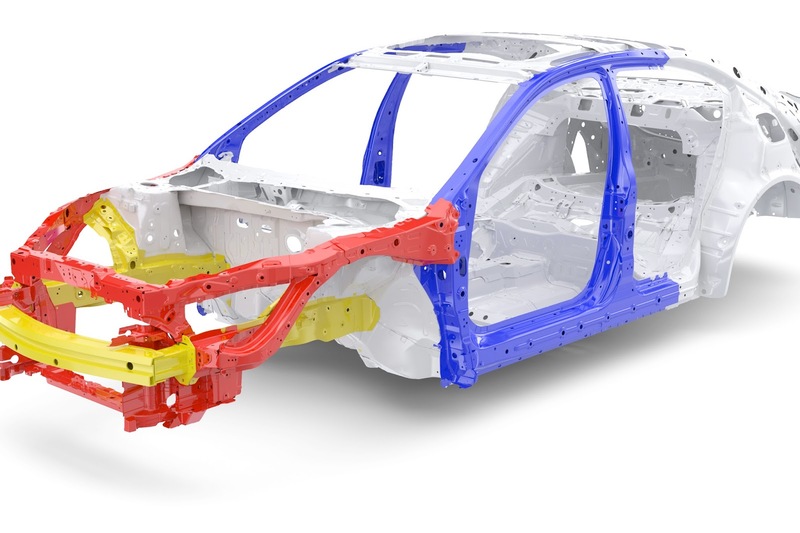 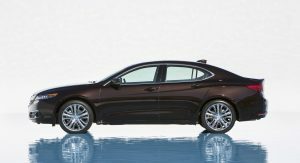 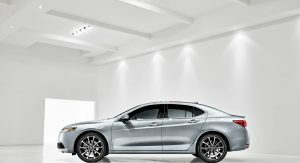 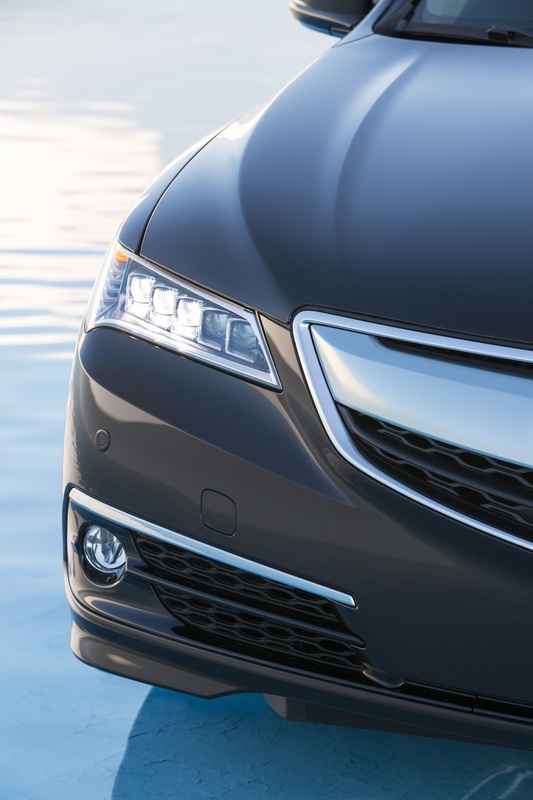 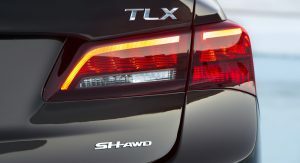 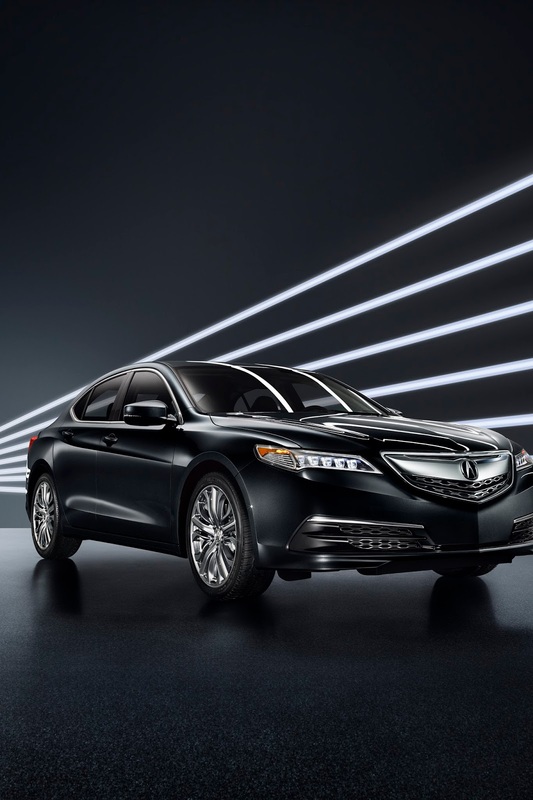 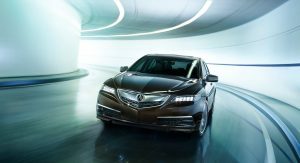 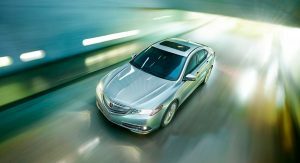 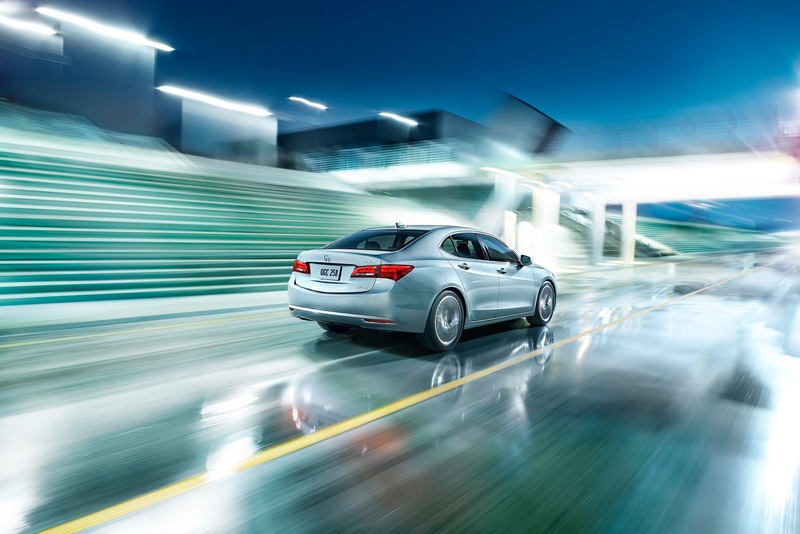 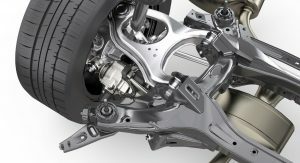 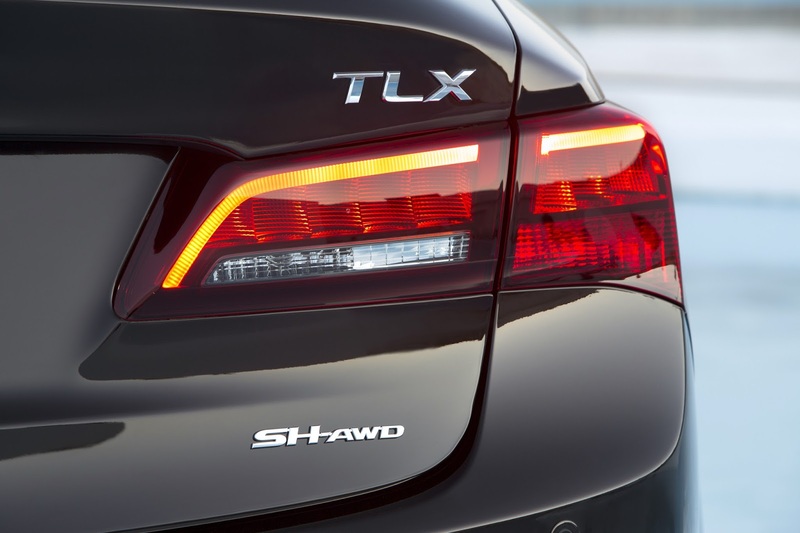 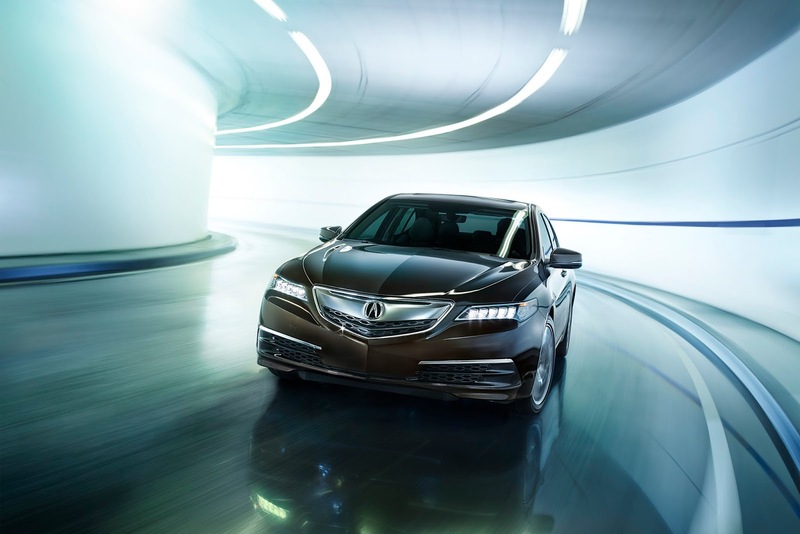 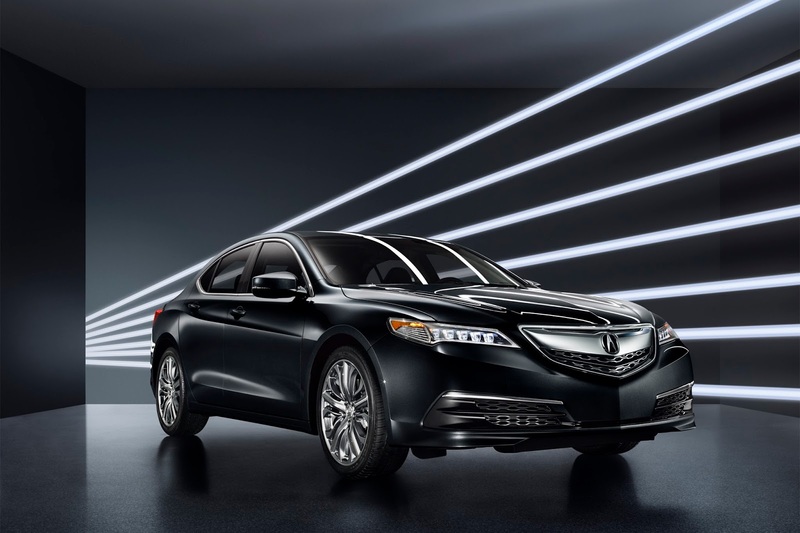 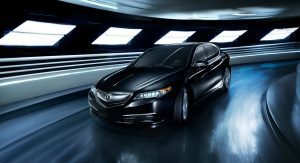 Acura says it has kept the weight down, and as an example, it mentions that, at 3,600 pounds (1,633 kg), the 3.5L V6 TLX with the Technology Package is 145 pounds (66kg) lighter than the TL Technology Package model. 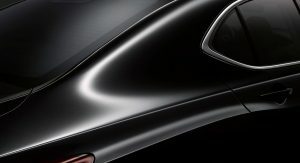 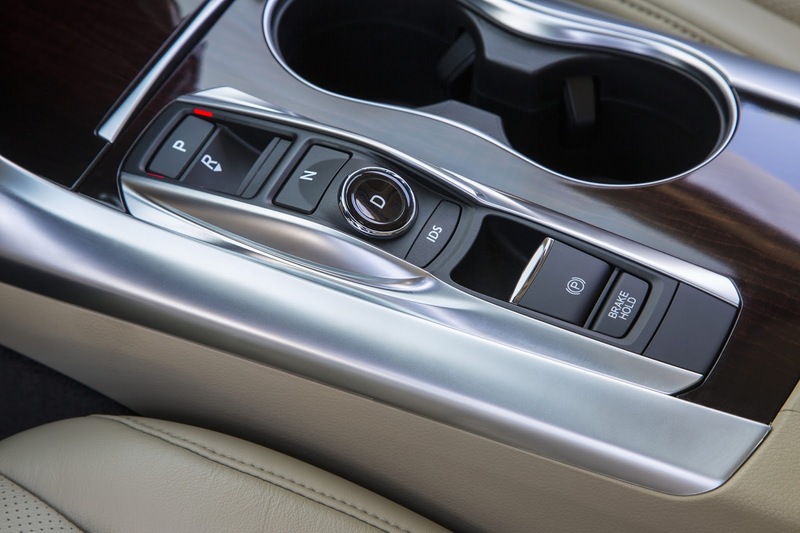 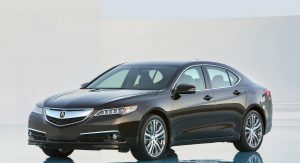 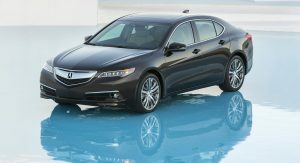 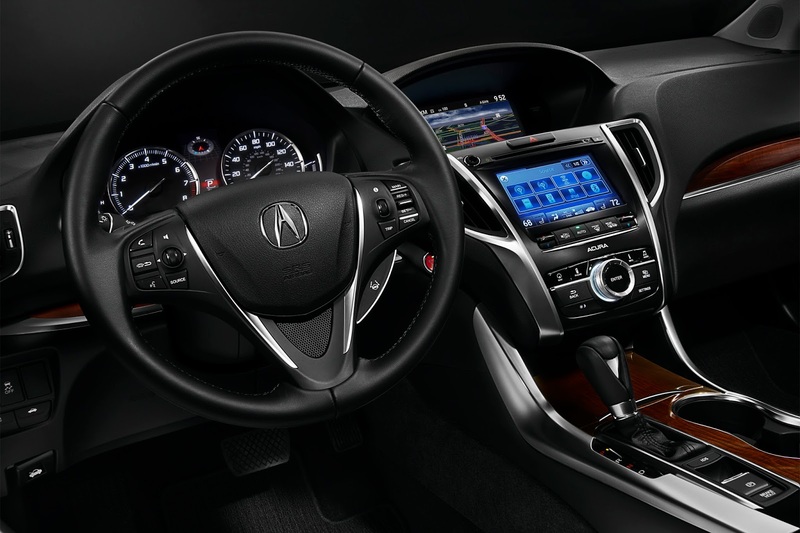 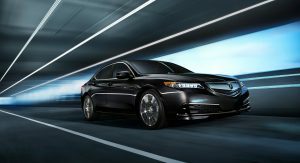 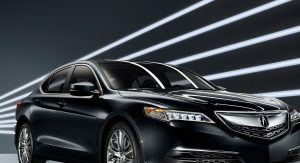 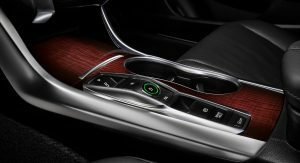 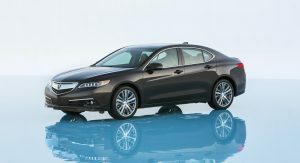 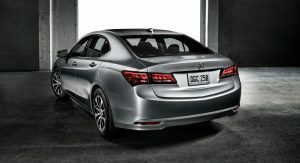 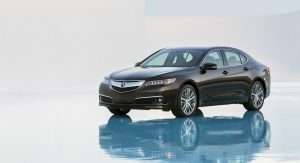 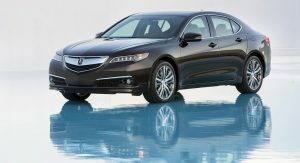 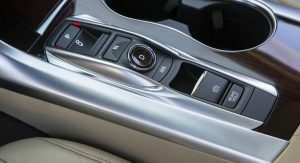 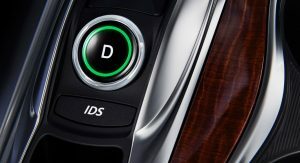 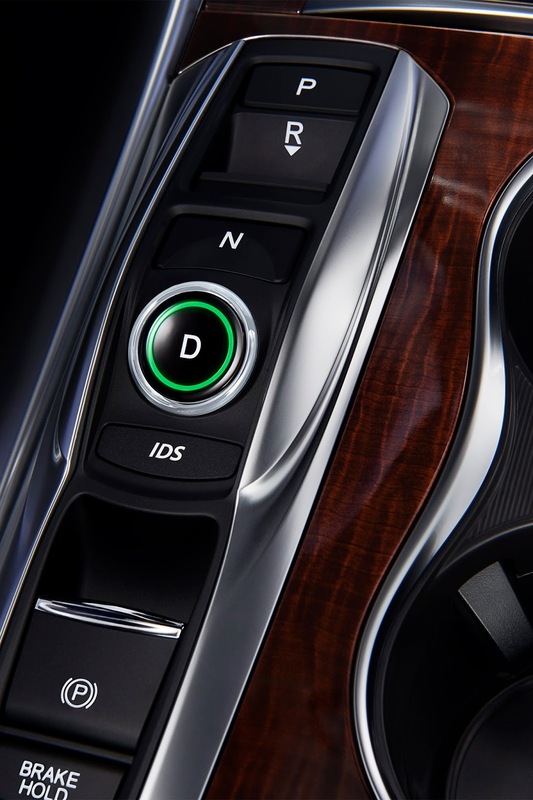 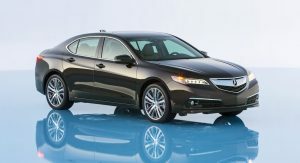 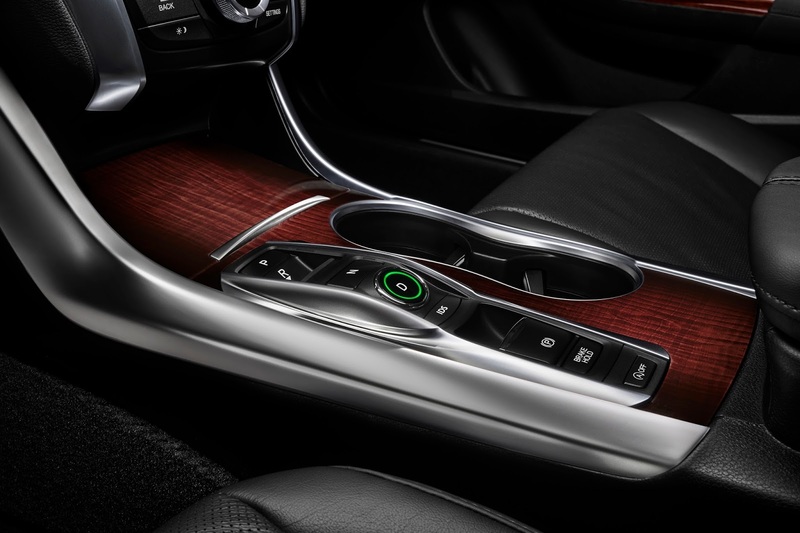 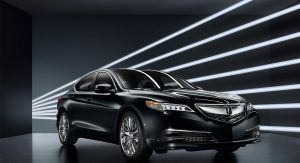 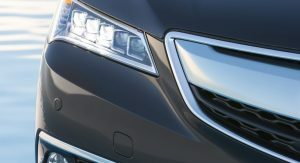 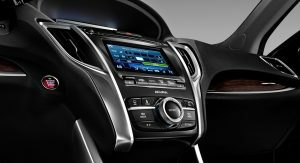 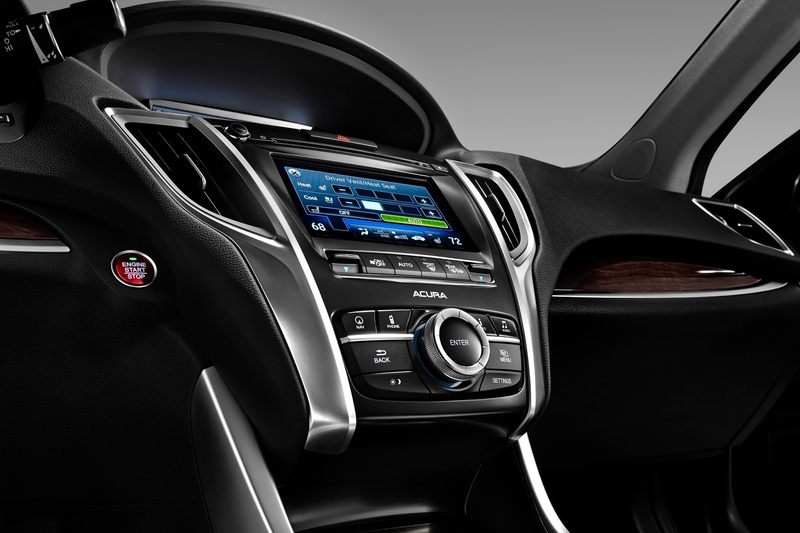 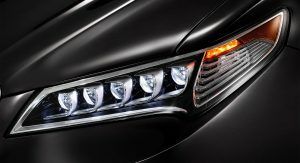 Plenty of comfort and technology features will be offered either standard or optional, including Acura’s signature Jewel Eye LED headlights, LED-accented side mirrors, taillights and license plate illumination, Smart Entry/Push Button Start keyless access system, a 7-inch On Demand Multi-Use Display (ODMD) touch screen and GPS-linked automatic climate control. 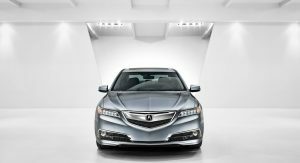 Acura said pricing will be released closer to the on sale date later this year.